Valentine’s Day is already here and we all know what that means! The need to do something special for your partner or significant other, which sometimes, can be really expensive. 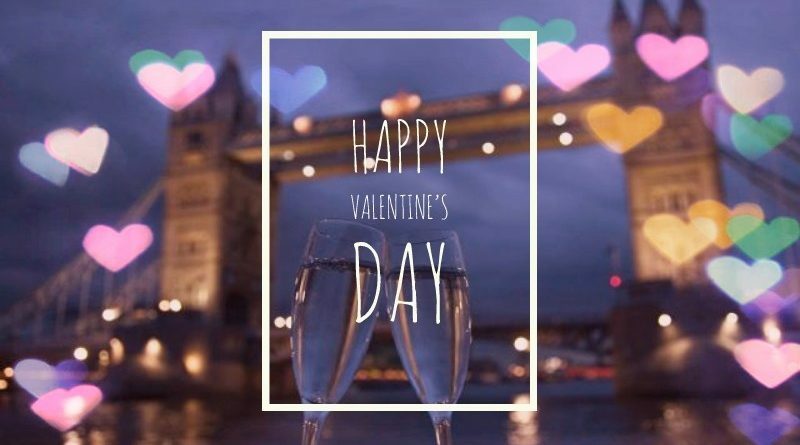 If this year you have a smaller budget or just want to avoid expensive flowers and overbooked restaurants, we have compiled a list of some of our favourite, most romantic spots in London. Here you can find places you can take your partner out on the most loved-up day of the year. 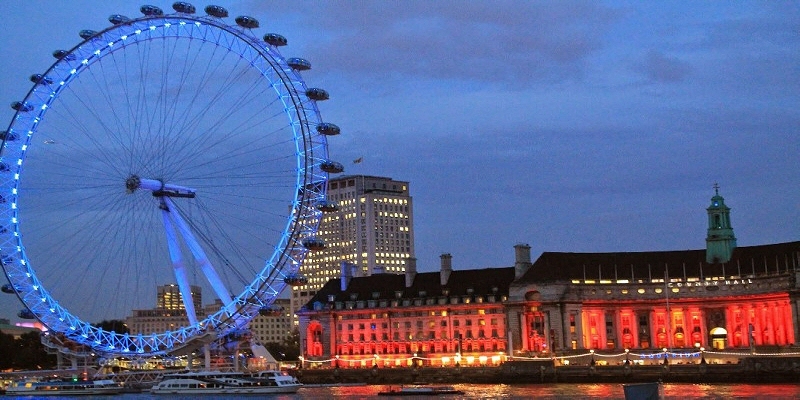 The Coca Cola London Eye offers you the possibility to book a Champagne Experience where you get a private capsule, your own waiter, champagne and chocolates. Relax and enjoy the unforgettable views as you soar above the River Thames and view the London Skyline. There is no better way to express your love to your partner than taking him or her on a river cruise while enjoying a cosy dinner on board. Along the way, you will explore the historic bridges, picturesque canals and admire the spectacular views of the skyscrapers of Canary Wharf. You can also take your partner to enjoy the breathtaking view from Primrose Hill, on the north part of Regent’s Park, which commands one of the most romantic views in the city. Want to go higher? You can watch the sun set from the top of the Shard. If you want to surprise your partner you can do something different and take your partner to London’s only planetarium. The Royal Observatory of Greenwich offers a wide range of activities for Valentine’s Day such as the Victorian telescope for you to look at the stars in the night sky. Surprise your partner with one of London’s many concerts or wander around museum and galleries. You could also watch a movie together in the oldest cinema in the country, located in popular Notting Hill, you can cuddle up with warm velvet beds in the first row to enjoy the movie. Maida Vale’s Little Venice is one of the most romantic spots for couples in London. It offers a wide range of activities from peaceful waterways with narrow boats to cosmopolitan cafe’s, bars and restaurants. If you can not afford an escape to Venice here you have a great (and romantic) solution! But remember, if you are lucky enough to be in London on Valentine’s Day with your loved one, you can’t go wrong with whatever you decide!